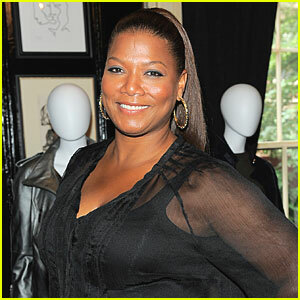 Queen Latifah: No 'Dancing with the Stars' for Me! 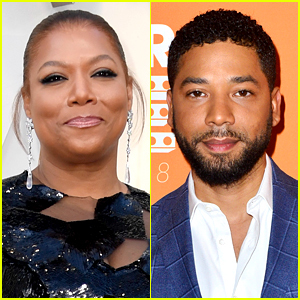 Queen Latifah will not be participating as a contestant on the upcoming season of Dancing with the Stars, despite media rumors to the contrary. 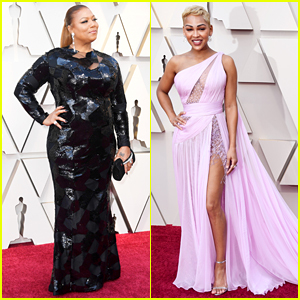 Queen Latifah currently plays Sharon Love on VH1′s Single Ladies – and she recently revealed that she’ll continue her run on the show. 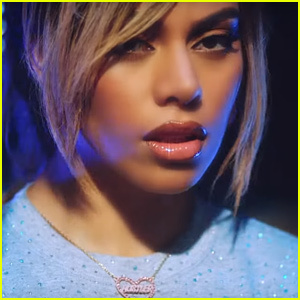 “Thank You for all the support on Single Ladies! 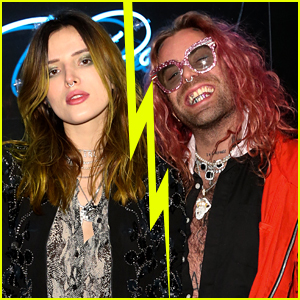 See you on the season 2!” she tweeted. 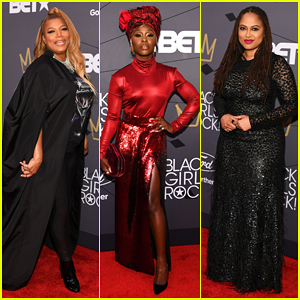 Queen Latifah, Cynthia Erivo & Ava DuVernay Celebrate Black Girls Rock 2018! 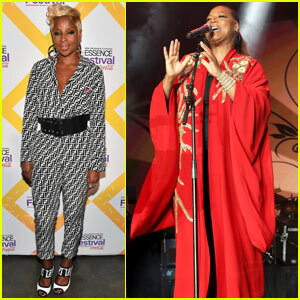 Queen Latifah & Mary J. Blige Take the Stage at Essence Fest! 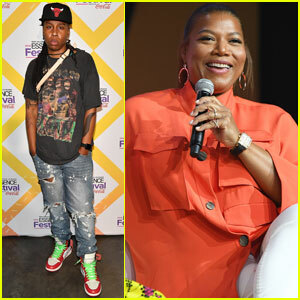 Lena Waithe & Queen Latifah Kick Off Essence Festival! 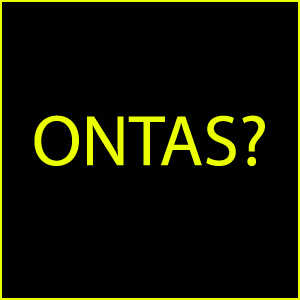 Olivia Munn Joins Queen Latifah at A+E Networks Upfront! 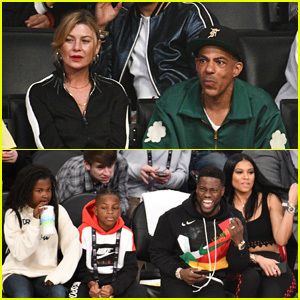 Lots of Celebrities Watch NBA All-Star Game 2018! 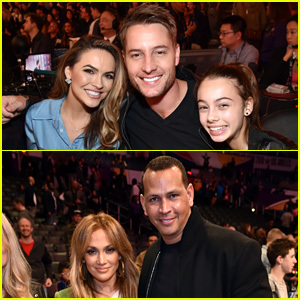 Justin Hartley Brings Wife Chrishell Stause & Daughter Isabelle to All-Star Saturday Night! 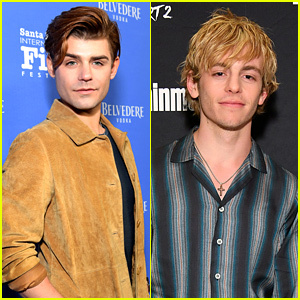 Rihanna, James Franco, G-Eazy & More Stars Attend Jay-Z Concert at The Forum! 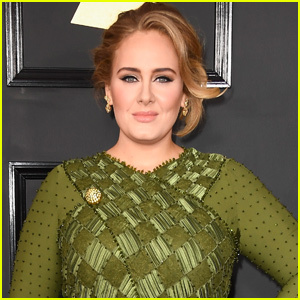 Stephen Moyer & Jamie Chung Are 'The Gifted' at Fox TCA Summer Party - Watch Sneak Peek! 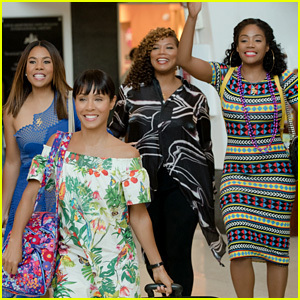 Is There a 'Girls Trip' End Credits Scene?